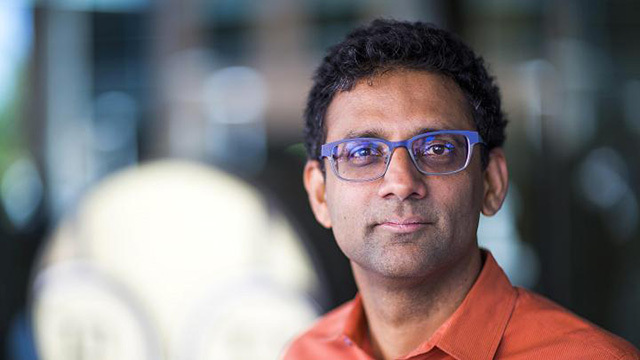 News broke last night that Google's current head of search, John Giannandrea, was stepping down and replacing him are two Google veterans Jeff Dean will lead Google's AI efforts, and Ben Gomes will become VP of search. John Giannandrea replaced Amit Singhal who stepped down in 2016. Amit rewrote the Google ranking algorithms back in the day, John was an AI guy who was suppose to drive AI into Google's most important core product - search. Gomes ran core search at Google for years and now he is running all of search at Google. Which takes out the "new guy" from the lead and puts back an "old guy" in that role. Someone likely more of Amit's flavor and style as opposed to the machine learning side of things. I don't have insider information but I got a feeling that search and AI didn't go too well together or maybe the core team around search and John Giannandrea didn't. But that is just my gut feeling. It is probably more that John Giannandrea wanted to stick with AI research and not lead up things around search. Update: Looks like John Giannandrea is going to Apple - this is very big news.